THE GOG BLOG by RORY SPEARS, Director of Content and Creation. 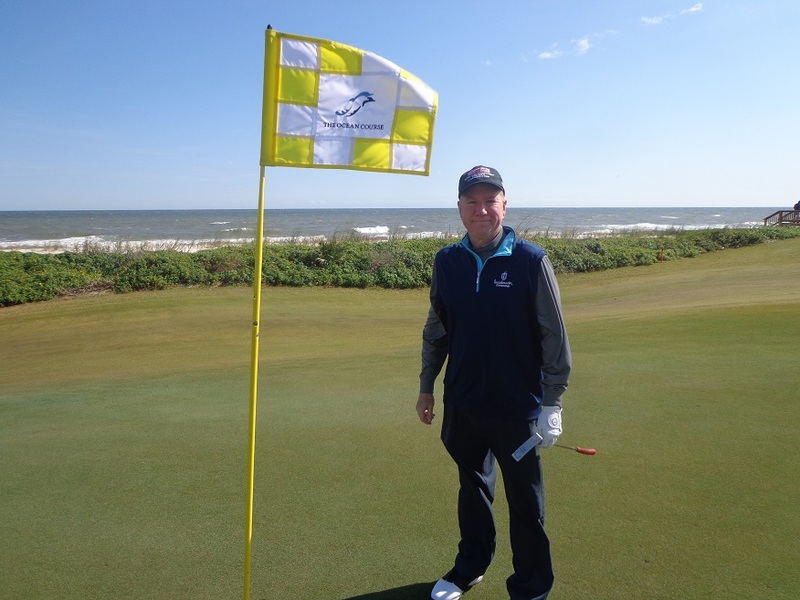 Follow Rory on Twitter @GogBlogGuy, Linkedin and Facebook on the 17th hole of the Ocean Course, home of the Big Ten Match Play Championship. The spring slate of the college golf season kicks into gear with start of the Men’s Big Ten Match Play Golf Championship. 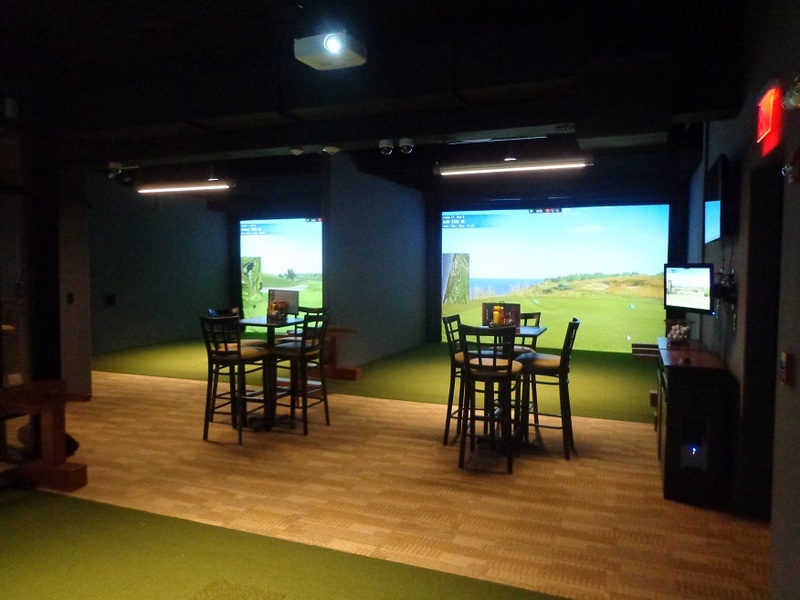 The matches return to two courses on the Northeast coast of Florida. 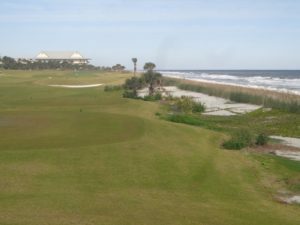 Hammock Beach Resort that has two golf courses, the Ocean Course by Jack Nicklaus and the Conservatory Course designed by Tom Watson. 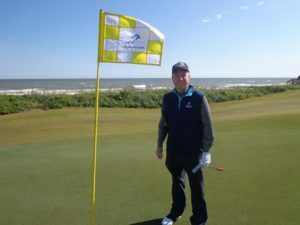 The Ocean Course reopened over a year ago, after being shutdown for a long renovated, after hurricane Matthew flooded the course with salt water that killed the grass. Jack Nicklaus and the Nicklaus design team renovated the course, and the Ocean Course has never looked better. The Conservatory Course survived the hurricane and the golf course that Watson designed, and made 17 site visits to while under construction is also ready for the championship. both courses play to a yardage of over 7,000 yards, but the Conservatory is longer at 7,706 while the Ocean Course is 7,201. This year, all 14 Big Ten schools will participate, and in the first round, the top two seeds will have bye’s. Those schools are the top seeded Fighting Illini, and the second seeded Northwestern Wildcats. 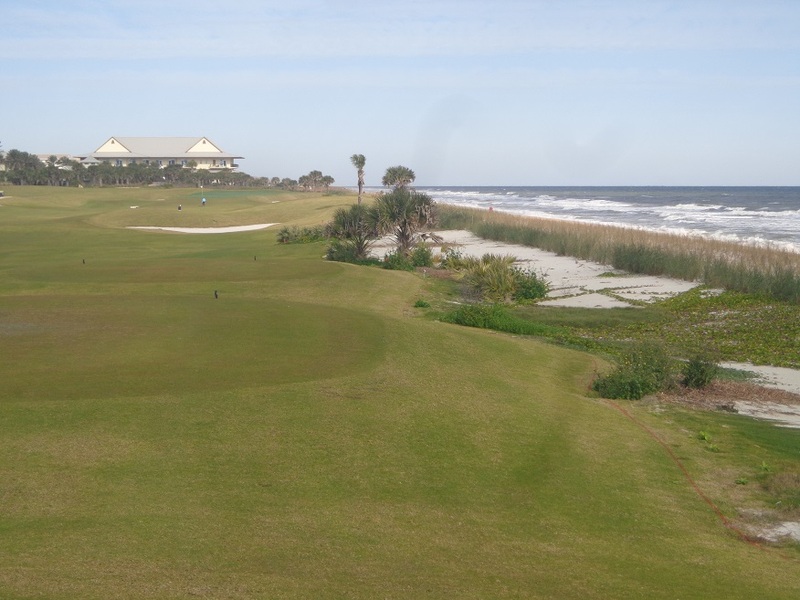 The par 4, ninth hole on the Ocean Course. Matches begin at 7 AM CST on Friday morning, as teams enter into a single elimination format. The championship matches will be played at 12:30 CST on Saturday afternoon. Live scoring can be found at BirdieFire. Illinois recaps will be posted after the days action is complete at Fightingillini.com.